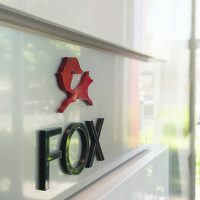 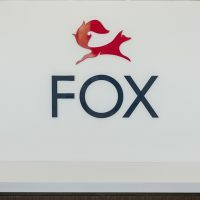 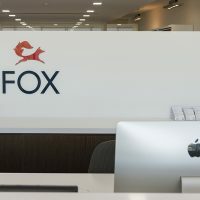 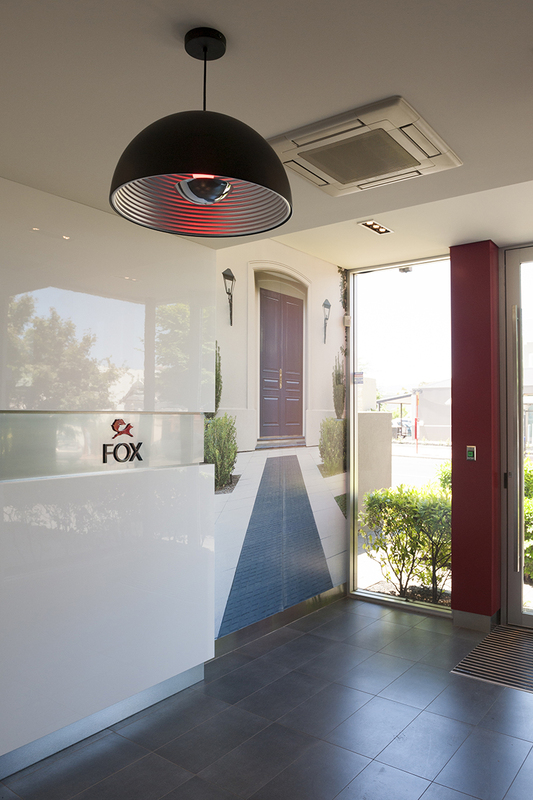 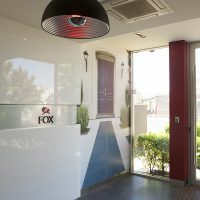 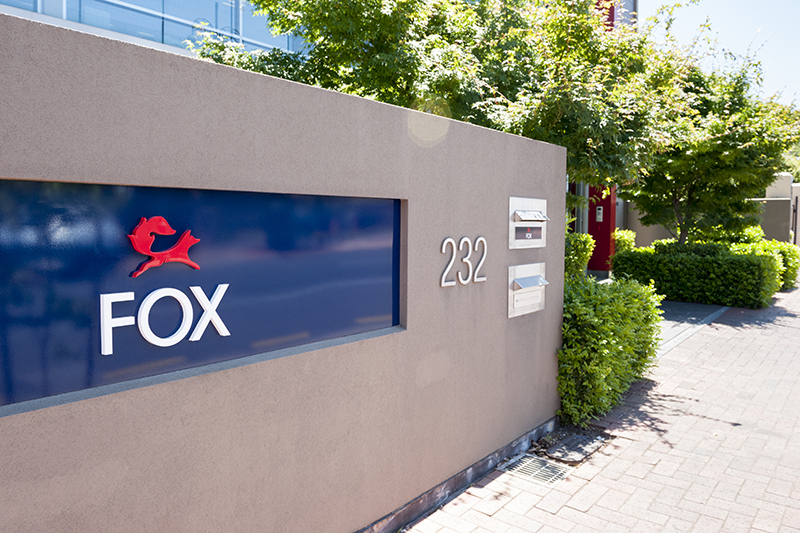 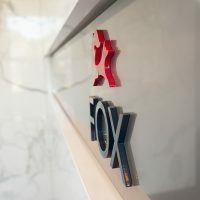 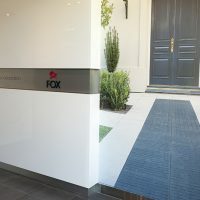 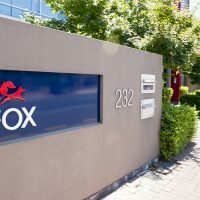 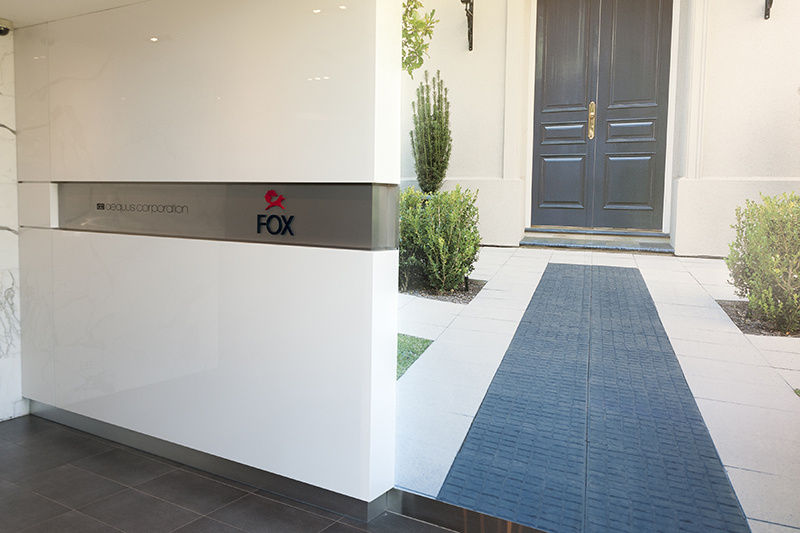 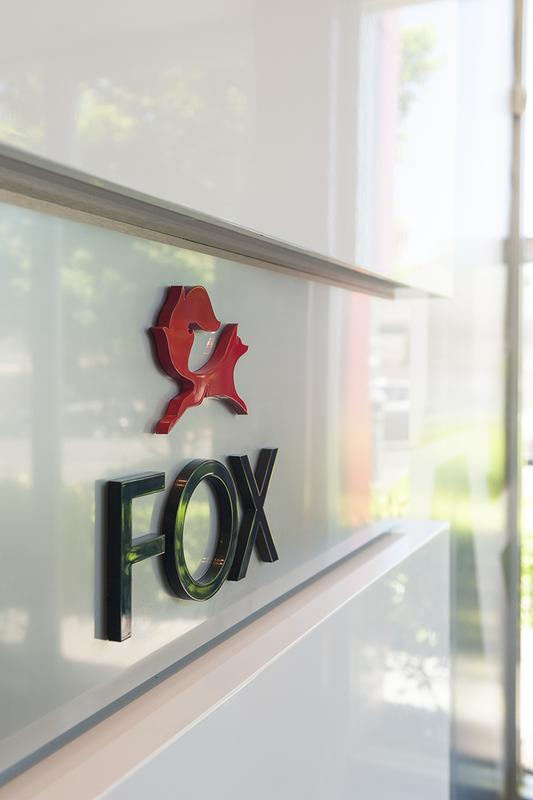 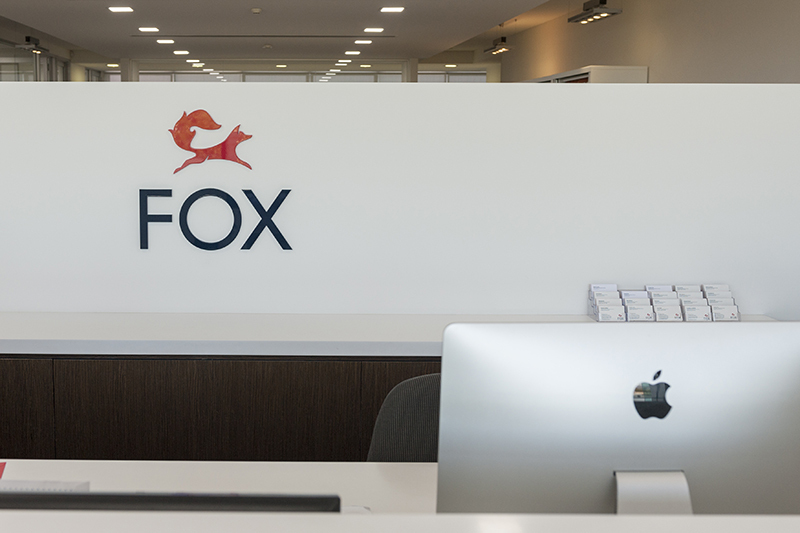 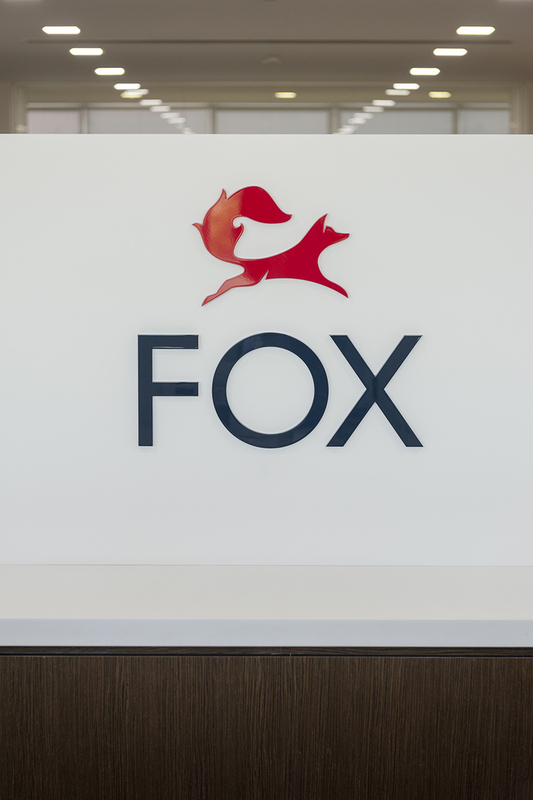 Specification: To transform the exterior and interior office signage over 2 floors to reflect Fox Real Estate’s new corporate identity. 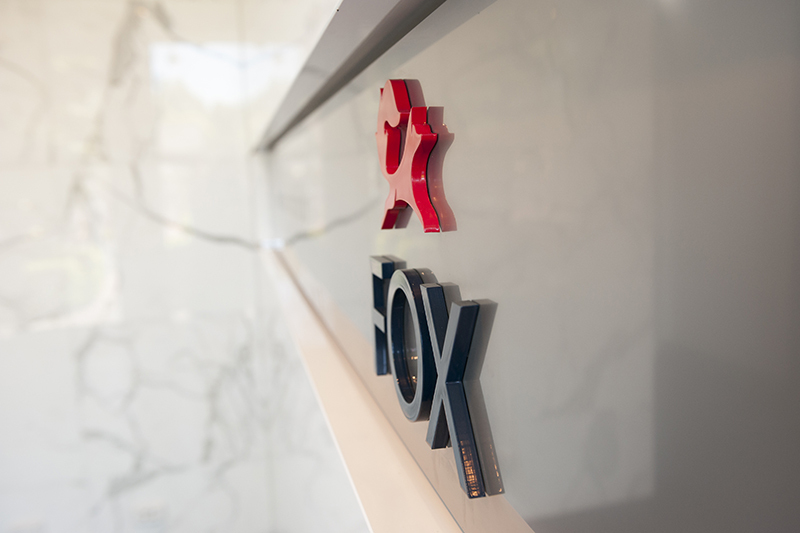 Various 2pac painted acrylic laser cut letters for interior and exterior application. 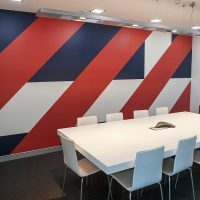 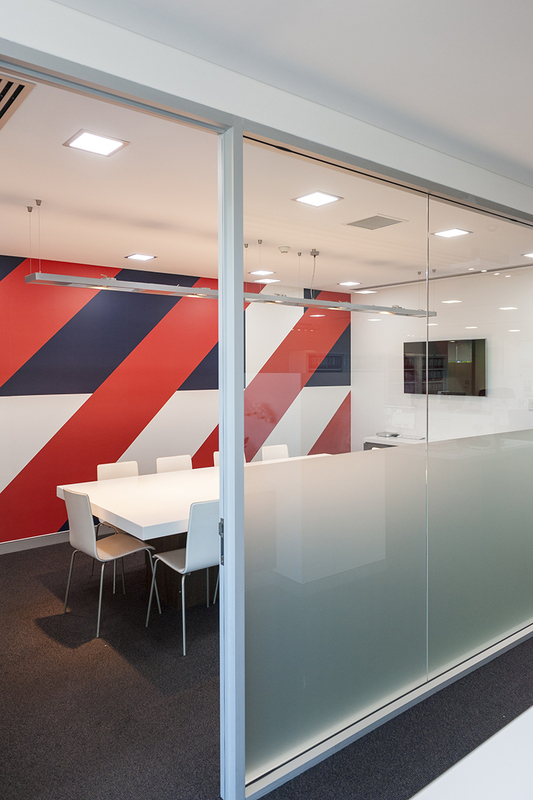 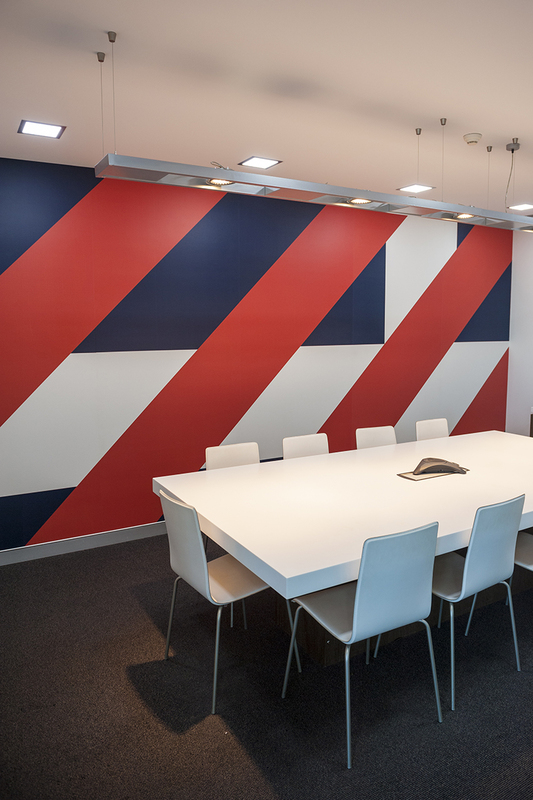 Custom printed interior wall paper murals applied to meeting rooms.